Our gym in Stevenage is located in the Roaring Meg Retail Park. 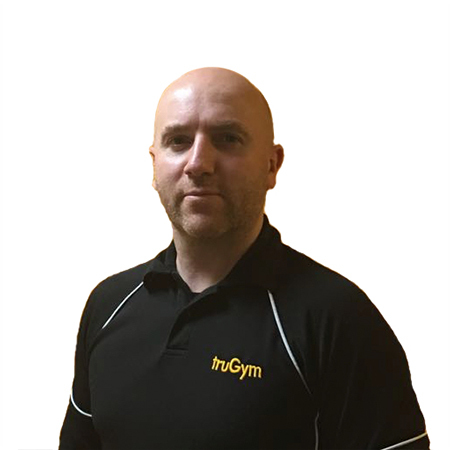 TruGym Stevenage has a great club feel to it with friendly, passionate staff on hand to assist you. We offer extensive facilities including large hammer strength free-weight zone, Life Fitness cardiovascular equipment and an extensive resistance strength zone. We also have a functional zone, with kettlebells, ViPRs, boxing bags, power plates, battle ropes and a functional training rig. 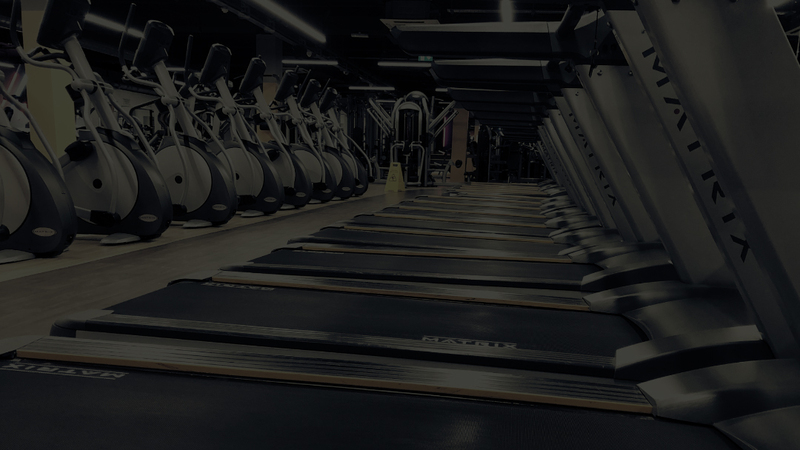 Our gym in Stevenage is equipped with a protein bar and members lounge, together with men and ladies changing rooms that have relaxation suite including sauna,steam and aromatherapy rooms. With ample free parking and the lowest price membership in Stevenage , why would you join anywhere else? You can join truGym in Stevenage on a pay as you go membership from £19.99 per month with no joining fee with a 12 month contract. Alternatively, we offer a full gym membership for £24.99 per month on a rolling monthly contract (which you can cancel with 30 days notice). If you prefer to pay for your gym membership up front… join at our lowest rate on prepay and get 12 months for only £199. Click here to join our gym in Stevenage online now. Check out our timetable to get the full range of group sessions at our Stevenage gym.